Prepare for arrival to PLANET ALPHA on Xbox One, PlayStation 4, Nintendo Switch and PC in 2018! 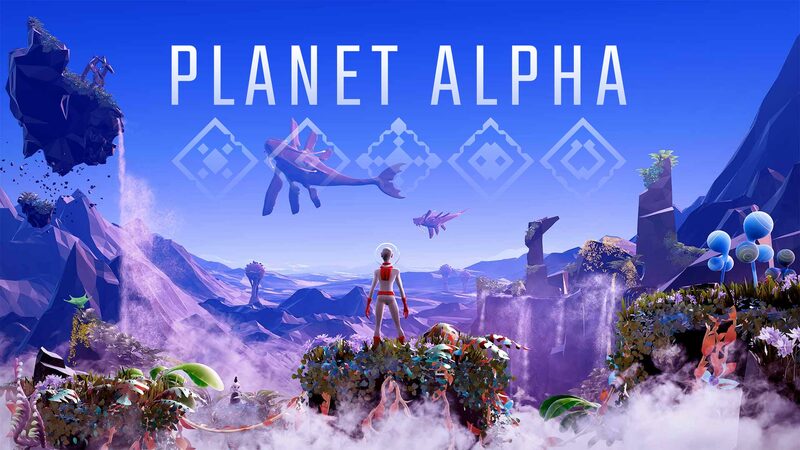 PLANET ALPHA is an atmospheric side-scrolling platform adventure game. Combining exploration, creative puzzles, stealth mechanics and a unique art style to create an unforgettable experience. Injured, alone and stranded you venture across this foreign land, navigating beautiful and varied terrain as you try to stay alive. PLANT ALPHA is a work of passion from Denmark based independent developer, Adrian Lazar. PLANET ALPHA will be playable at PAX East! My Time At Portia Update Coming Soon: New missions, Livestock, and More!